There's no real rule book on what makes good Pomeranian names, so below we are just going to show you lots of cute ideas and hope that you'll be inspired or find a name for your dog! 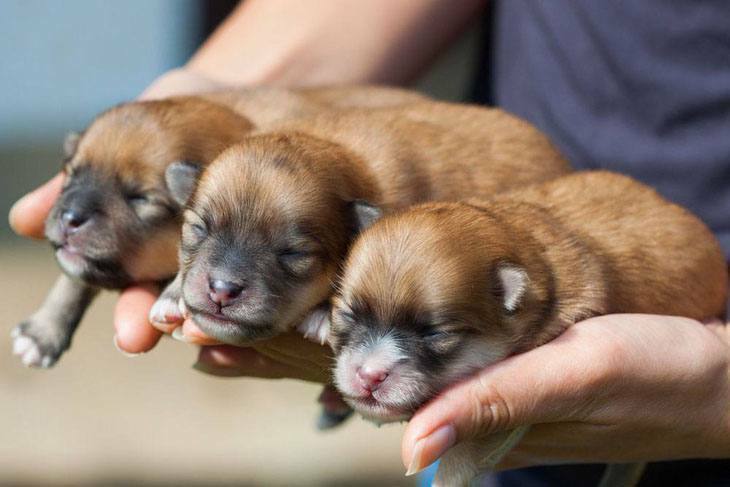 The Pomeranian breed is a group of tiny toy sized pups that are lively to say the least. Highly intelligent and eager to please, these pups are very loyal to their family, and they make great companions. 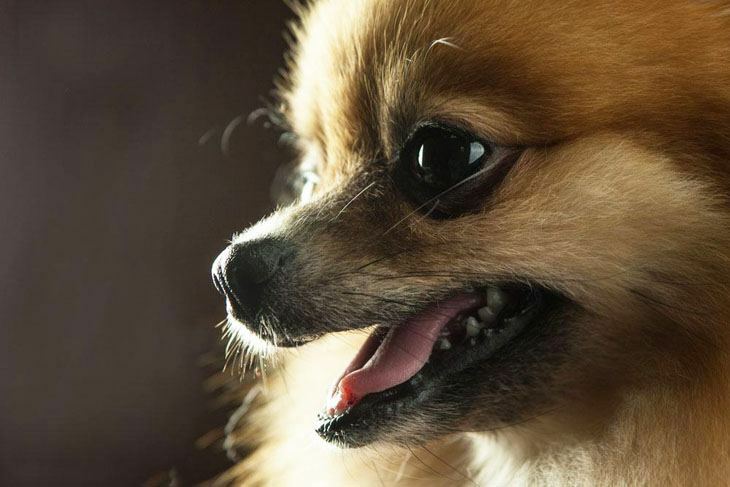 The Pomeranians are very cute, and they look as if nothing but luxury and the best will be suited for them with their adorable fox like face, and beautiful expressive eyes. Pomeranians make good watch dogs and will alert you of any intruder. This breed is willful, audacious, and are even sometimes very temperamental. These pups are also known to always try to attack much bigger dogs, and they are quite snobbish to strangers. Amber: This tawny-colored girl knows how to get around. Amber may seem a bit feisty at times, but she loves the attention. Play time for Amber is very rewarding as she loves to shine outdoors. Angel: Beautiful and devoted this girl is a guardian angel in disguise. Angel is very alert and she likes to keep her bright little brain busy. A great choice for the pup that will let you know when a stranger approaches. Astro: This male Pomeranian is showy and will let you know what he is about. When its play time he will bring what he wants to play with. Bella: Meaning beautiful, this girl is the queen of the pack. Bella is very distrustful of strangers, and she can be quite picky, it’s almost like she’s the cat of the canine world. Bootsie: This male Pomeranian name is ideal for a fun loving little Pomeranian boy. Bootsie is an intelligent and loyal Pom that is very caring towards his family. Bliss: Choose this moniker for the dog that is very bouncy and eager to learn. 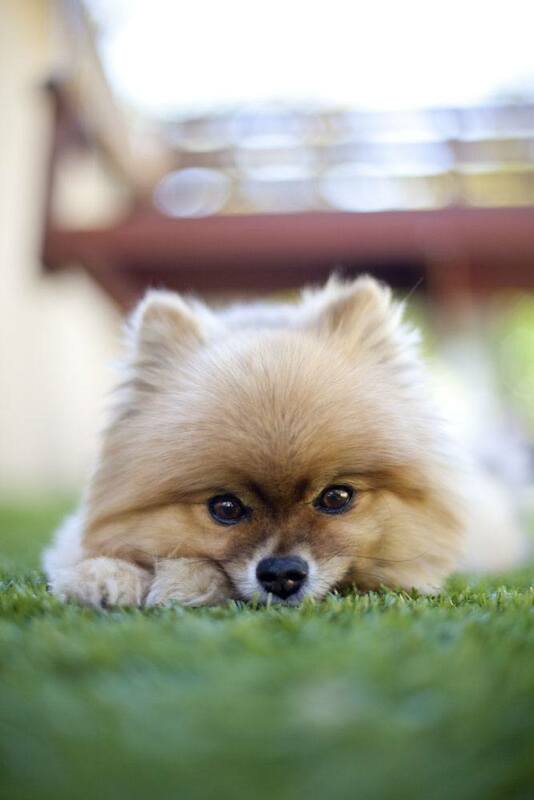 This Pom enjoys parading and displaying her talent, and she is very devoted to her family. Your cute girl would love this name. Cody: This unique Pomeranian name can be used for any dog. 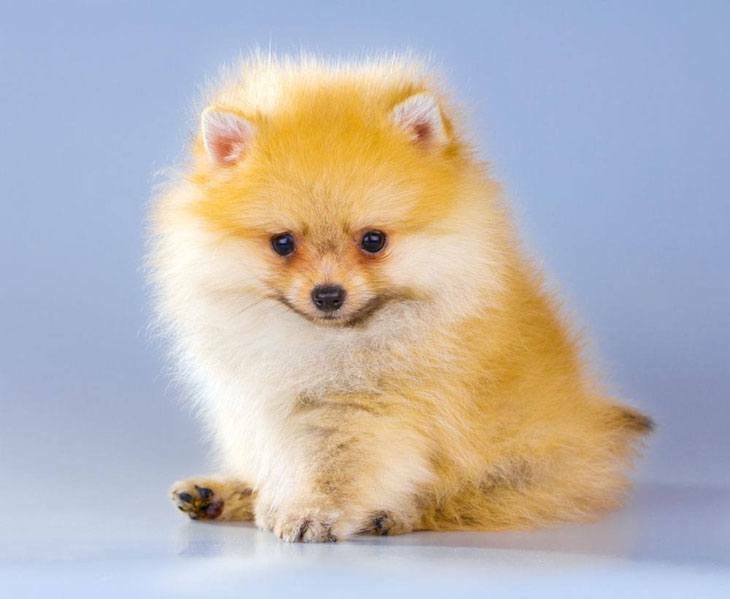 This Pom is a good performer of tricks, and its alertness makes it a great watchdog. A creative name for the pooch that is always looking out. Cooper: This is the perfect choice for your handsome boy Pomeranian. He will charm you with his wits and loves to play outdoors. Cooper can be jealous at times when he wants to be with his family only. Diamond: A beautiful female Pomeranian name for a pretty Pom girl. Diamond is always stepping out proudly, and this girl knows how to behave when guests are there. A unique choice for the attention loving dog that will curl up for comfort. Dizzy: Give this to the alert, curious dog that is always busy. Dizzy is a loyal, affectionate and docile dog that can become ill tempered and snappy when he doesn't get his way. Freedom: This picky pup is very watchful, and she likes to be free. This pooch is on the possessive side, and it will snap if you try to take away his toys. Honey: This female Pomeranian name is perfect for the sweet brownish-colored girl Pomeranian. Honey is very playful and she loves the comforts of her home. Your fun loving dog would love this title. Herbie: A bit stubborn when he wants to be, Herbie will do what he wants when he feels like it. This pooch is sociable but he can be snappy towards everyone even your guests.